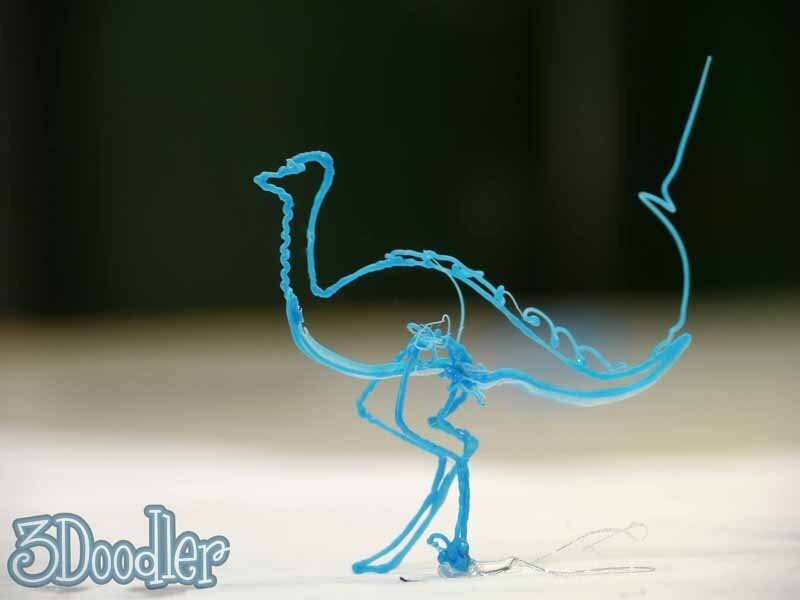 You may remember when we reported back in March that the 3Doodler had broken the $2 million mark on Kickstarter. Well the time has come for all the people who contributed, or at least contributed enough, to receive their copy of the device just in time for the holidays. Everyone else looking to buy the 3D printing pen for $99, which is quite reasonable, will have to wait until 2014, but wouldn’t it be nice to know whether or not the device even works? Obviously if it’s being distributed it works at some capacity. The real question we’re here is just how well does it work. As reported by Engadget, the device is essentially a fat pen with a fan, two buttons, a small LED and a hold through which you feed the plastic it uses. It also comes with three packs of plastic, either ABS or PLA depending on which you choose, and a six-foot long extensions cord that’s used to plug the device in. No, it’s not battery operated, but, as Engadget writer Brian Heater points out, that’s not exactly surprising seeing as how this is a first generation product. It works but, as with all writing utensils, it takes a bit of skill to fully realize the device’s capabilities. Drawing in air is rather difficult, and I wouldn’t expect even the most talented artists to be able to pick the device up and start making masterpieces out of thin air. If you’re looking for something to create prototypes with, get a 3D printer. That being said, it could easily be a fun and useful tool in the right hands. 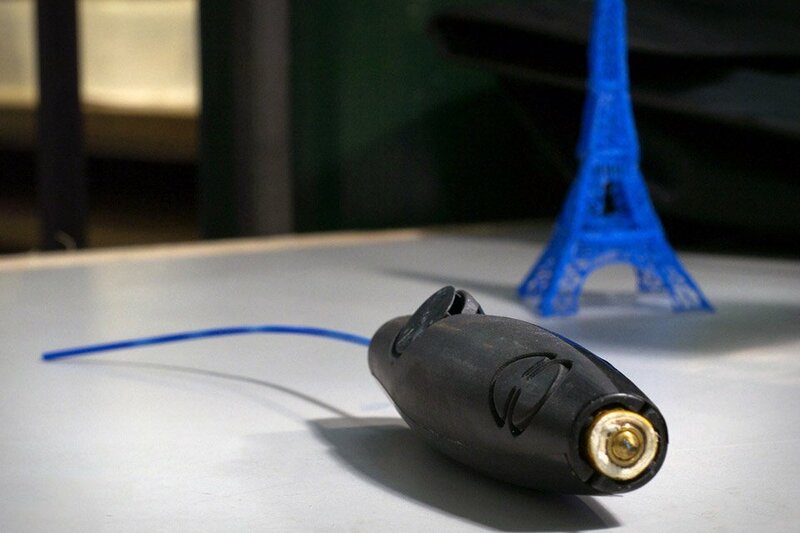 Are you interested in picking up a 3D printing pen?